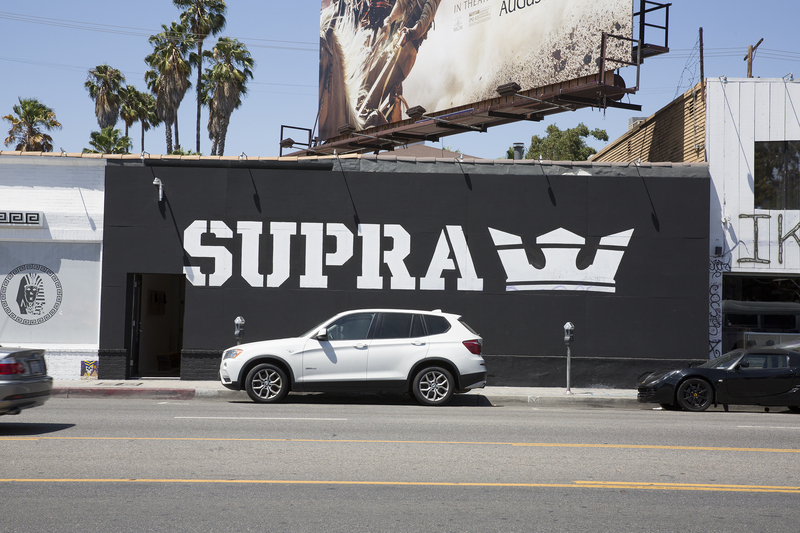 SUPRA has officially opened it’s MELROSE/FAIRFAX creative space on Friday, July 29th, 2016! 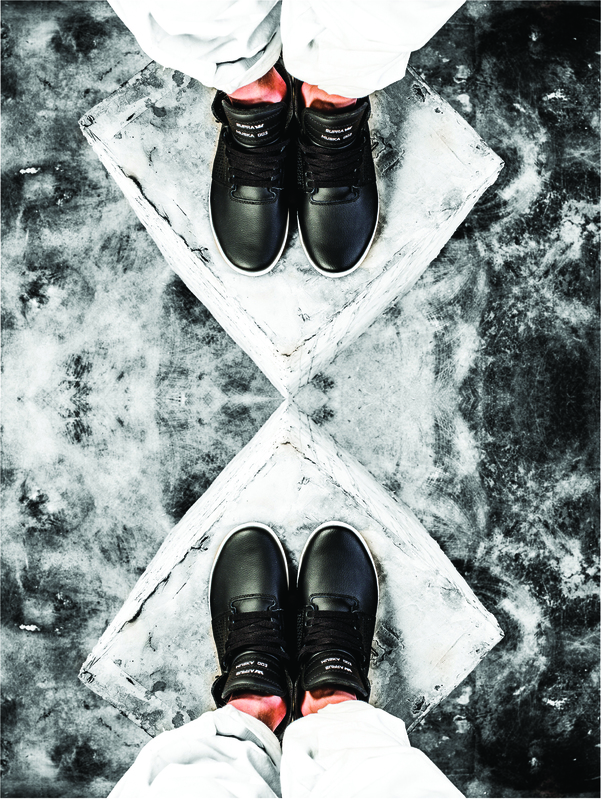 Built and curated by longtime friend and skate legend, Chad Muska, MELROSE/FAIRFAX is a space designed for artistic creation and collaboration, with deconstructed floors and walls, vibrant artwork, and even hammocks built in to rock into creativity. 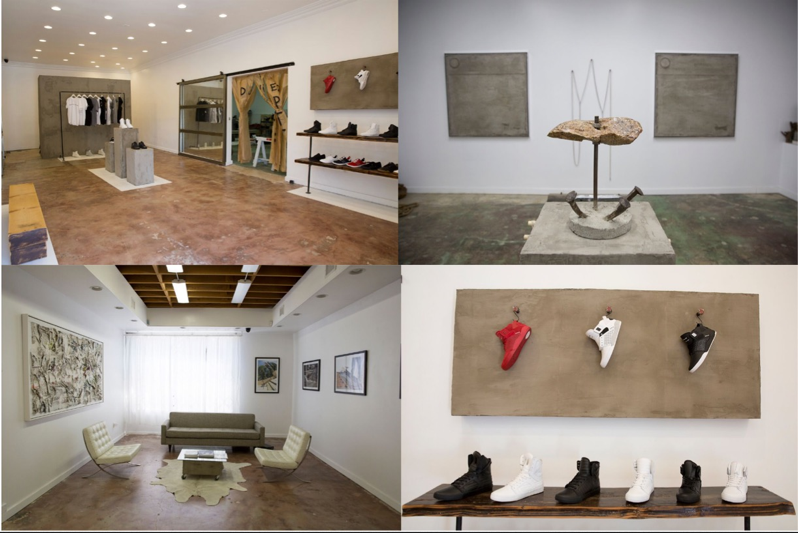 The concept venue will feature an event space, an art gallery featuring exclusive artwork from Chad, and a Supra pop-up to shop the latest footwear and apparel designs. 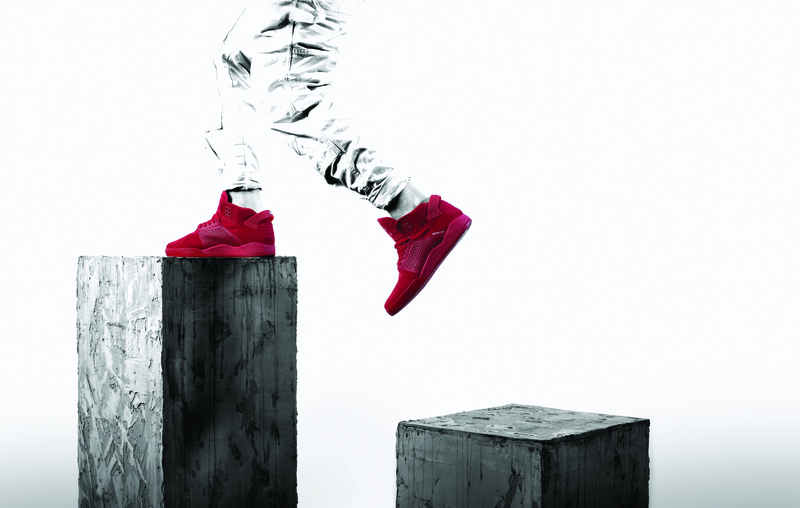 In addition to the official launch of the space slated to be open throughout the summer, Supra will be re-releasing one of the brand’s most iconic shoes to date, Chad Muska’s Skytop III, in new color ways and updated designs that will be available for purchase at the pop-up shop within MELROSE/FAIRFAX.